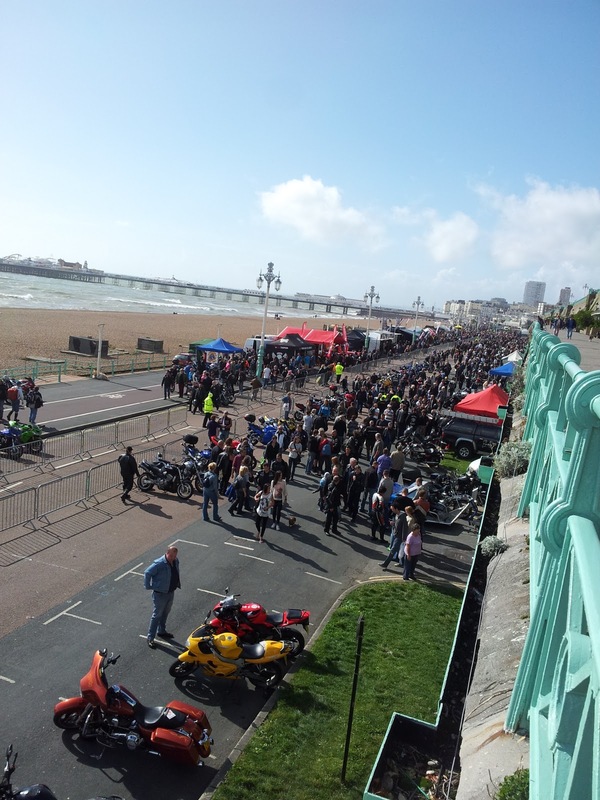 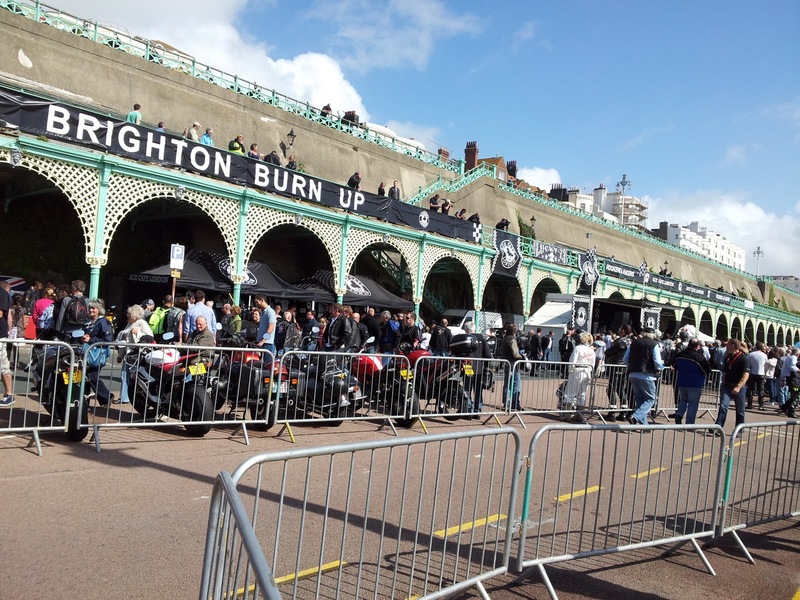 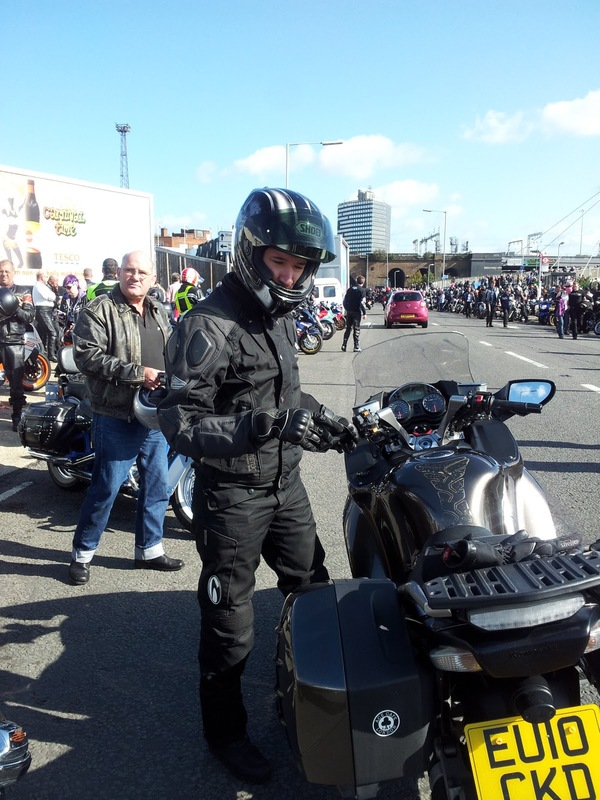 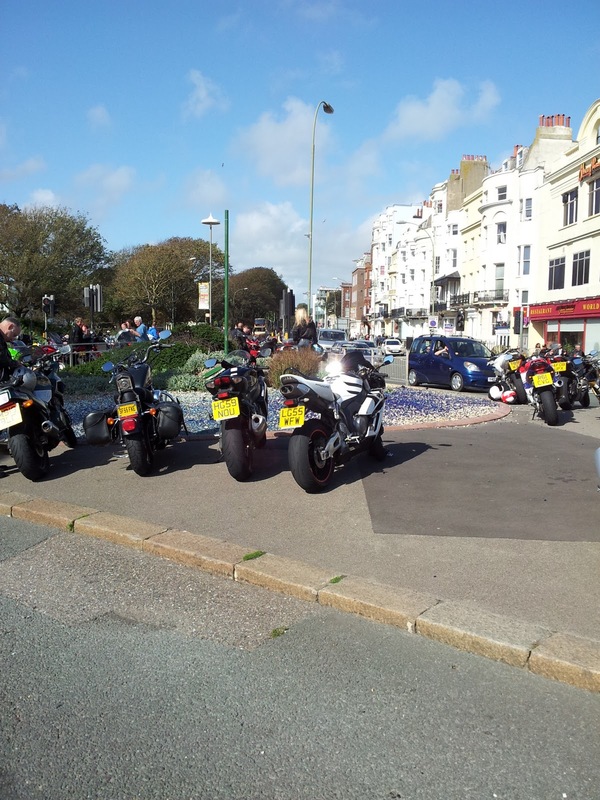 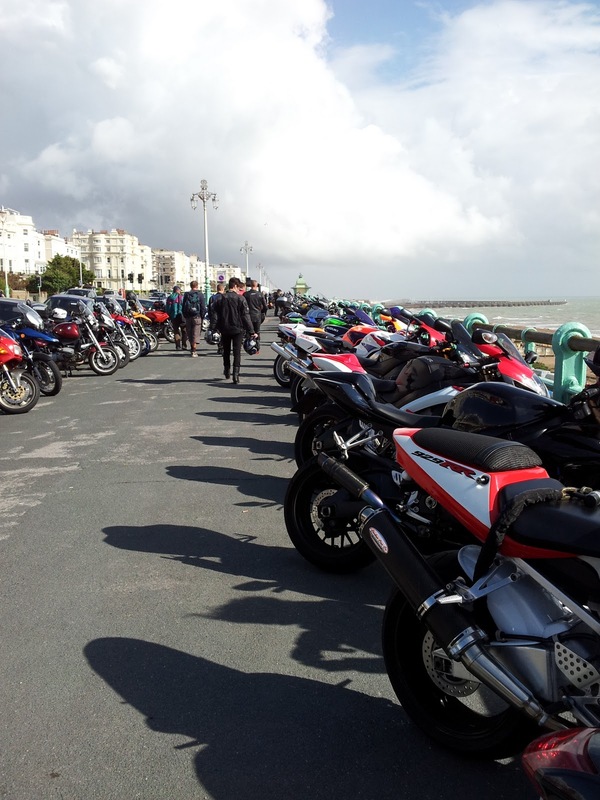 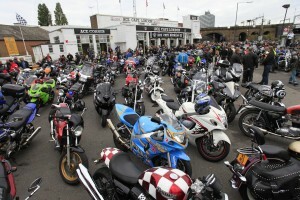 Back in September 2011 we joint in the fun of the London to Brighton run: Ace Cafe reunion. 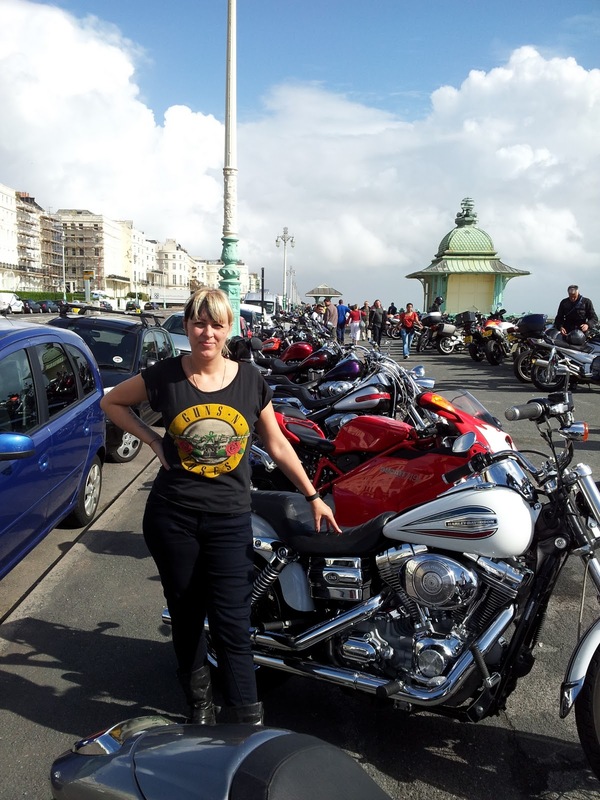 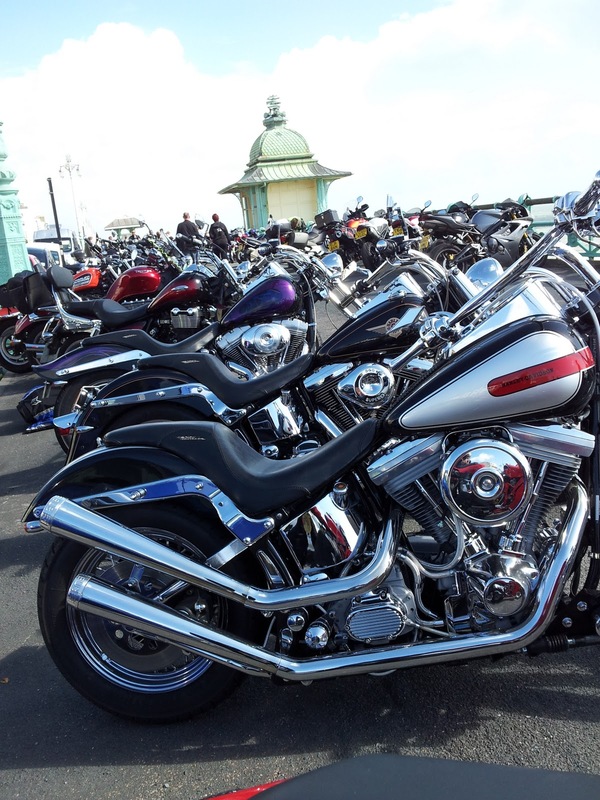 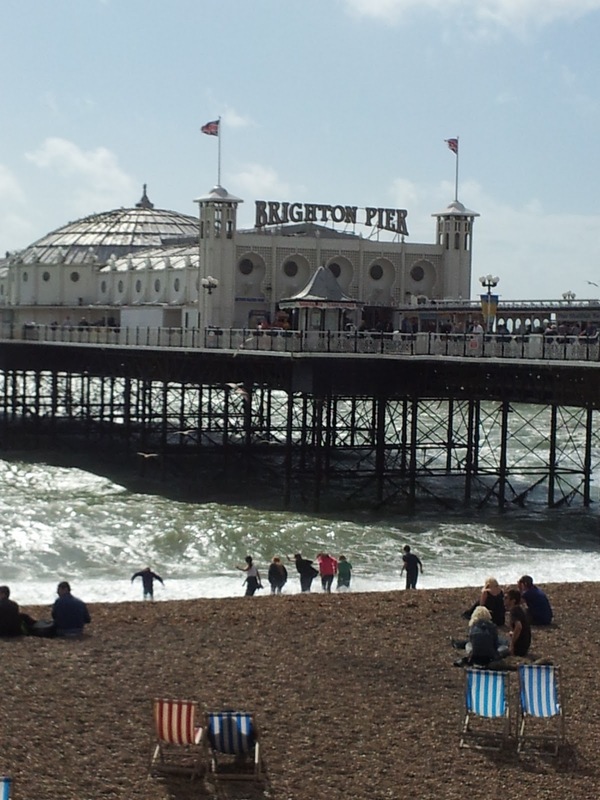 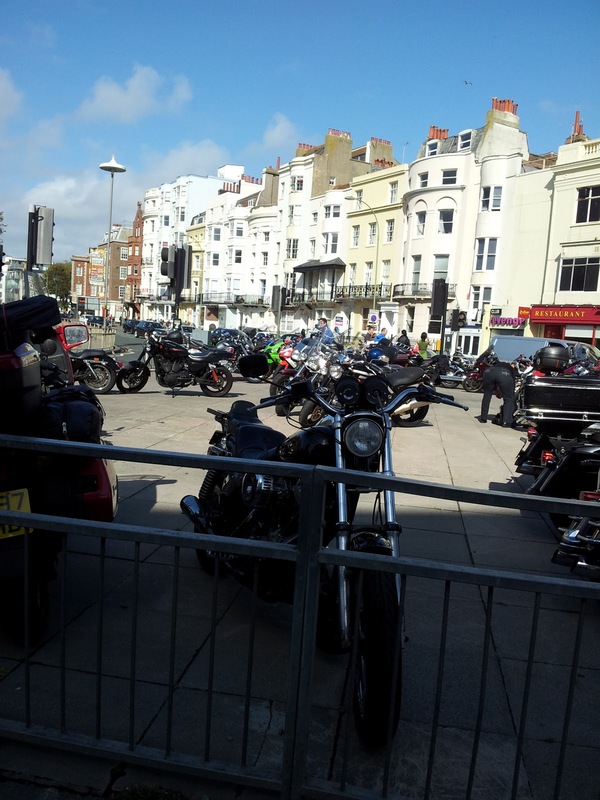 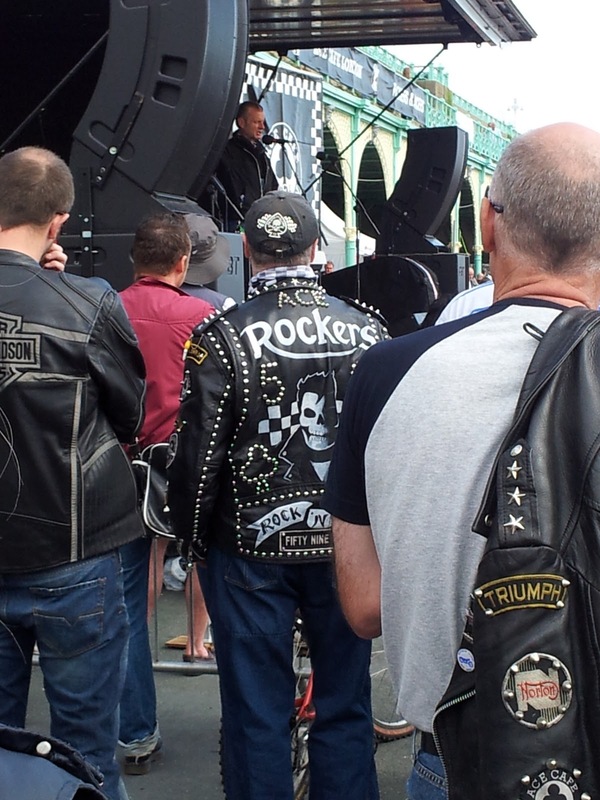 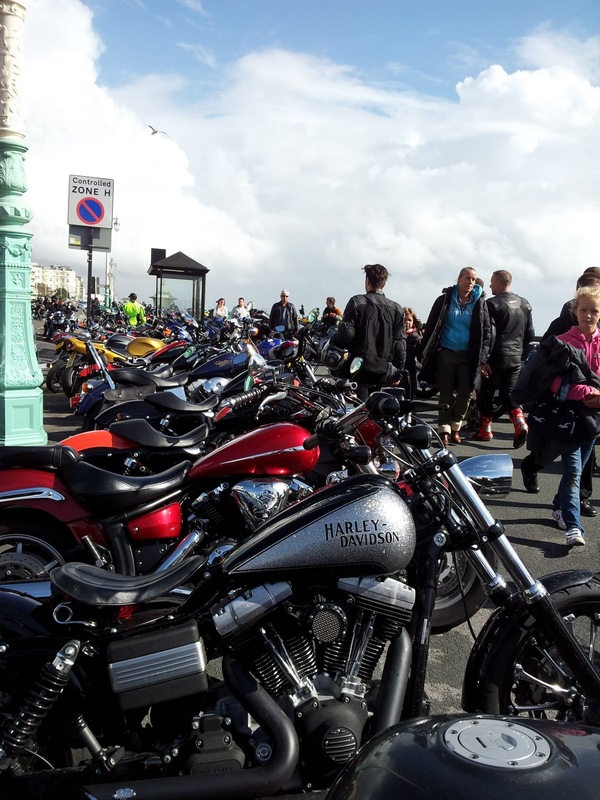 Previously we’ve caught the bikers en route this time we met at the Ace Cafe – Brighton. 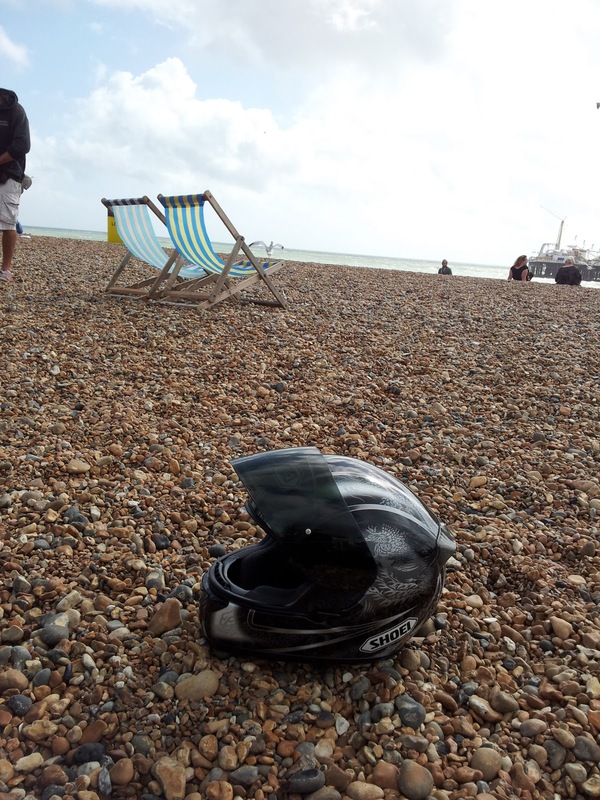 of the day to tell the story!